Produces large yields of red 2" round tomatoes. Excellent for small gardens or containers. Full of taste. 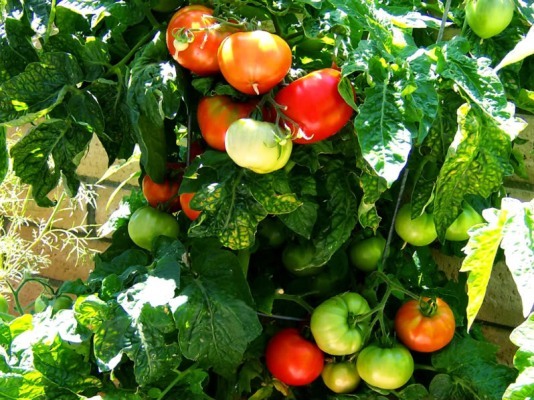 Patio tomatoes are "Determinate" meaning Tomatoes are bush type plants and can be grown in containers. They will produce an abundance of fruit all at once.